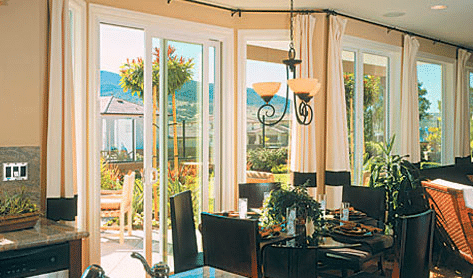 Vinyl frames increase insulation and are easy to maintain. Higher quality vinyl is embedded with Titanium Dioxide so it doesn’t yellow, powder or become brittle like inferior vinyl products that are typically imported and used by smaller, less sophisticated window factories. Because it’s easily molded, vinyl offers a variety of styles and sizes. Vinyl locking mechanisms provide easy operation. Available in standard white or tan colors, along with two tone co-extruded options. Durable, provides insulation and multiple color choices. Fiberglass does well in all climates and is water resistant. It doesn’t bend, warp, crack or peel and is easy to maintain. Unlike vinyl or aluminum, fiberglass can be painted to your choice of color. A variety of styles is available to suit your needs. Provides strength, easy maintenance and variety of designs. Modern aluminum products are preferred by many architects because of their narrow, clean look and many design options. They operate smoothly, do not pit or mold, and moisture doesn’t build up on the interior. They are great products for mild climates, like the Western United States. The usual color choices are white, bronze and clear anodized. Versatile in style and hardwood colors. 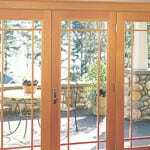 Our windows are solid pine AuraLast® wood. AuraLast® protects against wood decay, water absorption and termite damage. 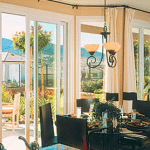 Wooden windows can be built in a variety of jamb sizes and grid patterns to meet your needs. 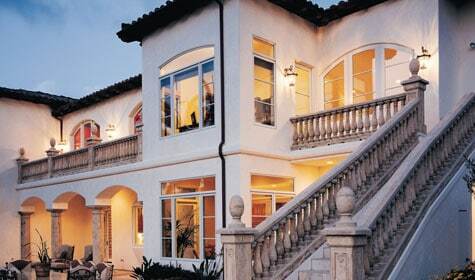 The exterior is primed and can be painted in your choice of hardwood colors. The interior can be primed or remain bare wood. 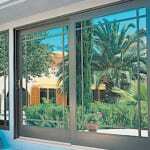 Clad wood windows and doors are wooden products with the exterior clad in aluminum or copper. The wood is standard pine AuraLast®, which provides easy maintenance. You can choose between painting in a variety of color choices or to stain the wood in red adler, mahogany or Douglas fir. Clad wood products offer many design choices and add extra value to your home. 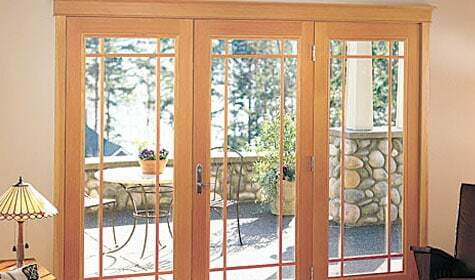 Low maintenance, greater security and durability. 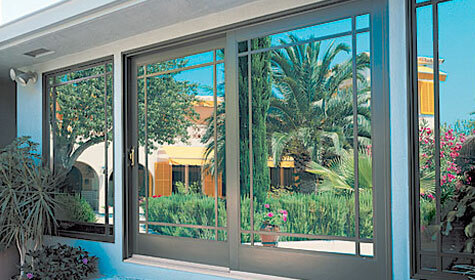 Steel doors and window frames are built to resist corrosion and rust and provide greater security and fire resistance. 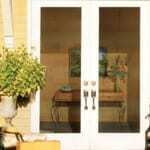 They come in a variety of styles, heights and widths, panel designs and colors. 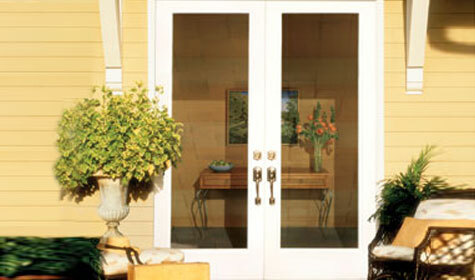 Strong and enduring, steel doors provide your home with extra safety and protection.